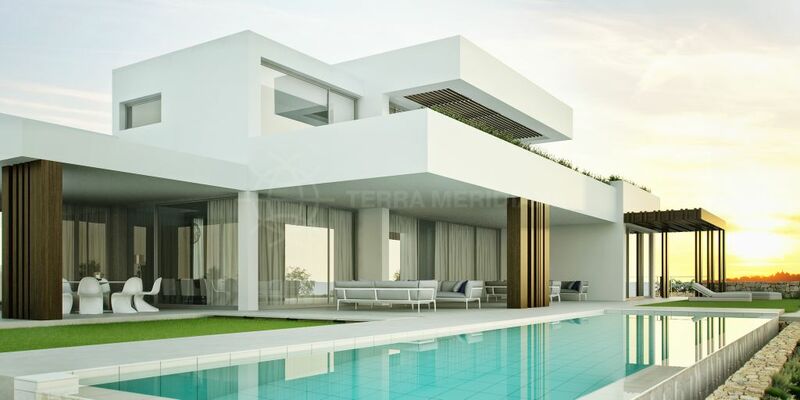 Set within the ultra-exclusive gated community of La Reserva de Sotogrande which features just 6 villas, this contemporary masterpiece boasts incredible scale and rare opportunity. 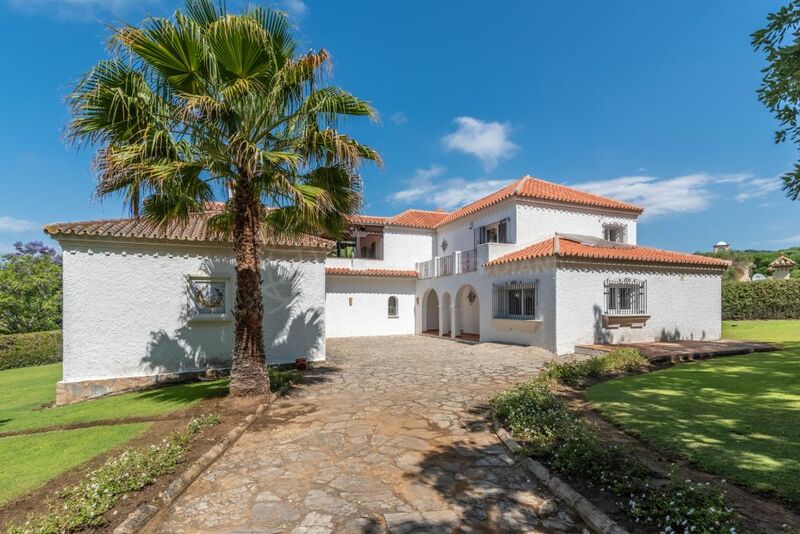 Located in one of the most remarkable settings of the Costa del Sol, overlooking Sotogrande with impressive panoramic views spanning across to North Africa. The property’s resort-like luxury amenities are as breathtaking as the villa itself offering the versatility to retreat in tranquillity or entertain elaborate and lavish events. The home offers 5 large suites and an additional staff bedroom, a gorgeous modern open concept kitchen with breakfast bar, a generous living area with enormous glass doors which open onto a covered terrace with far-reaching vistas, both indoor pool and outdoor pools, a spa and gym, and covered parking. 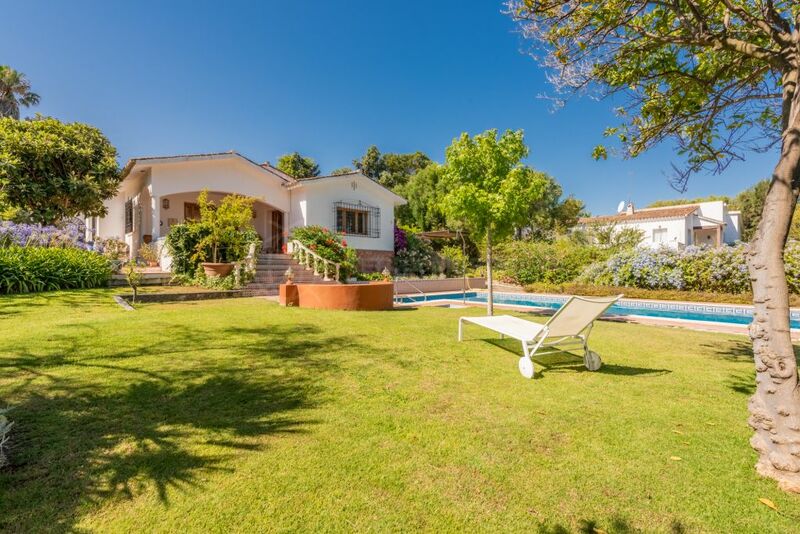 La Reserva is a tranquil and upscale residential neighbourhood in the heart of Sotogrande overlooking the spectacular landscape of La Reserva Club and the sea beyond. Less than 10 minutes by car to Sotogrande with its luxury marina which includes numerous watersports, bars, restaurants, and stylish boutiques. A stone´s throw away from some of Andalusia´s most famed golf courses, Real Club Valderrama, San Roque, and Real Club de Golf Sotogrande. The international airport in Gibraltar is approximately a 25 minutes drive, and Malaga International Airport is a little over an hour. 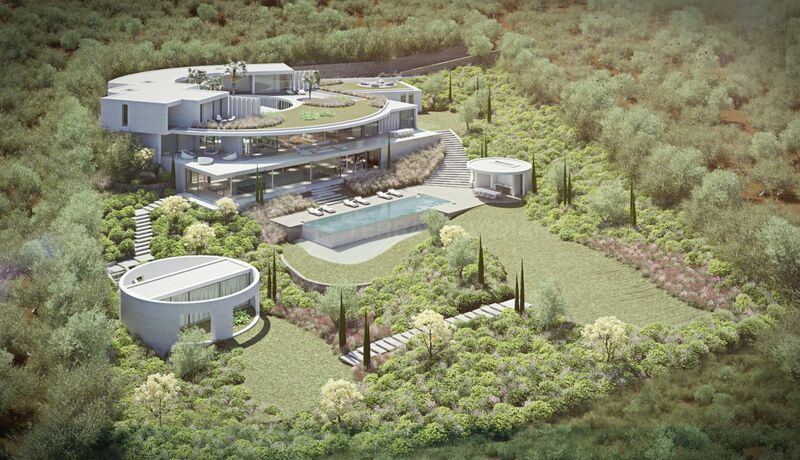 "A property which combines privacy, exclusivity and peaceful sea views." 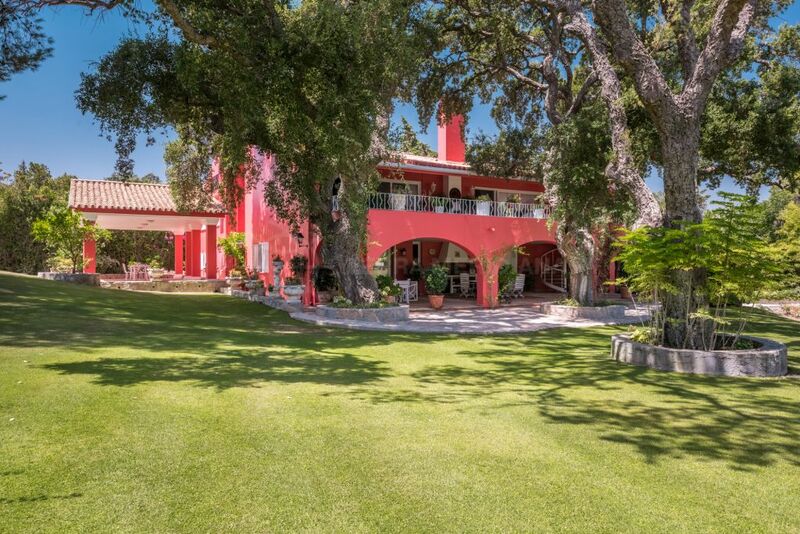 Please, send me more information about ref TMNV1319, Villa in La Reserva, Sotogrande or similar properties.